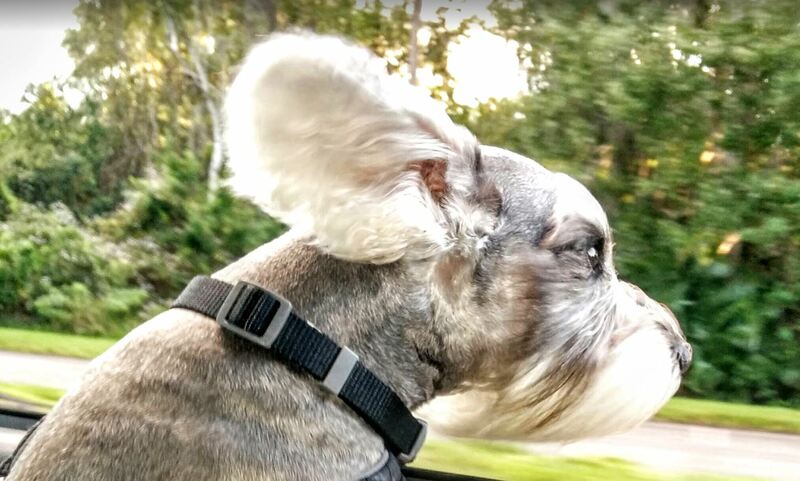 Dxtr, like me, loves the wind in his whiskers, adventure ahead, and history at his back. Unlike me, he cares naught for future or history, let alone those of our planet and universe. We both take joy in the journey, the ride up front, the pedal to the metal. The destination, meanwhile, for all its importance, wallows in the back seat for its turn. No, that is not a photo of a rabbit. Next Next post: Equal before the law? Stupid.